Motive Learn Is Here To Provide The Best Job-Oriented Courses! Dwell on the concepts of Java by joining the Java Development Training in Chandigarh. Motive learn gives you a golden opportunity to learn the core concepts of Java under the highly trained professionals and IT experts. If you’re thinking why Java, then allow us to make you understand the importance of Java language with the Java Development Course in Chandigarh. The world is hovering over Android-based applications which have basics linked with Java. Many of the basic concepts of developing an android app start from the Java programming and it is the most commonly used language that almost every programmer has a good understanding of. Why Should You Choose Our Java Development Training in Chandigarh? 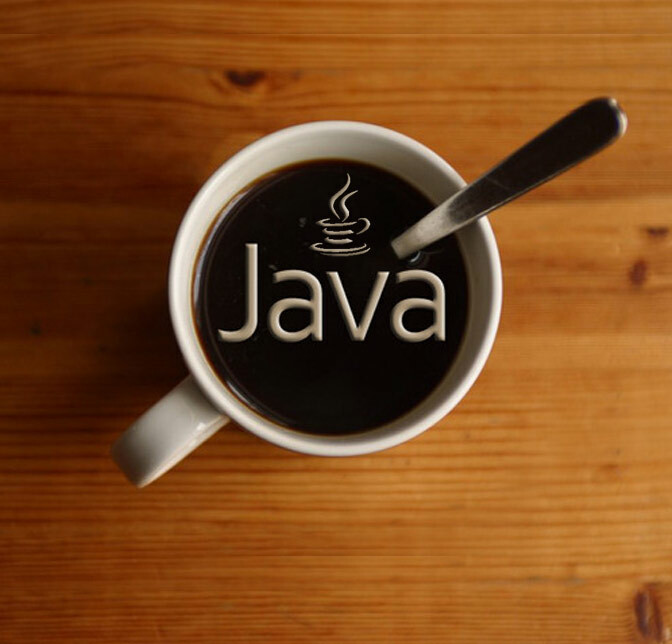 There are many reasons why you should go with this course but the main thing with Java is that it is a core language and it covers one of the best practices of object-oriented designs. Along with the fact that it produces the cleaner code, it can run on a VMWare which makes it a very flexible language to learn and adapt. It is a dynamic and multi-threaded language with the better security options available to it. It has proudly taken its place in the IT industry with the label of an “industry language” with the most phone compatibility rate to it. So if you’re interested in developing the amazing and astounding android apps on your own, we will always recommend you to learn Java first at Java Development institute in Chandigarh. Motive Learn has taken an initiative to pick and prepare the students according to the latest market trends with the specially designed curriculum with a specific targeted audience. This course is intended for anyone, who love coding. This course is aimed at beginners, so no priorknowledge required. When Will the Error Occur?